Gaye Hanson, motivational and inspirational speaker, will be the featured presenter for the Presentation Sisters’ Women’s Lenten Retreat, “Nurturing Your Flame…By Sharing Your Spiritual Gifts With Others”, being held Saturday, March 2, 2019 at St. Mary’s Church in Sioux Falls, South Dakota. Registration begins at 9:00 a.m. with the retreat running from 9:30 a.m. – 12:30 p.m. Light refreshments will be served. The cost for this event is $15. To register contact Barb at (605)229-8391 or bgrosz@presentationsisters.org by February 28, 2019. Each of us have been given special gifts to do God’s work. When we use these gifts for the good of others, we give glory to God. Gaye will teach us about each spiritual gift and how we can nurture our personal flames. She will offer ways to share our own spiritual gifts and experience how God uses us in mighty ways. 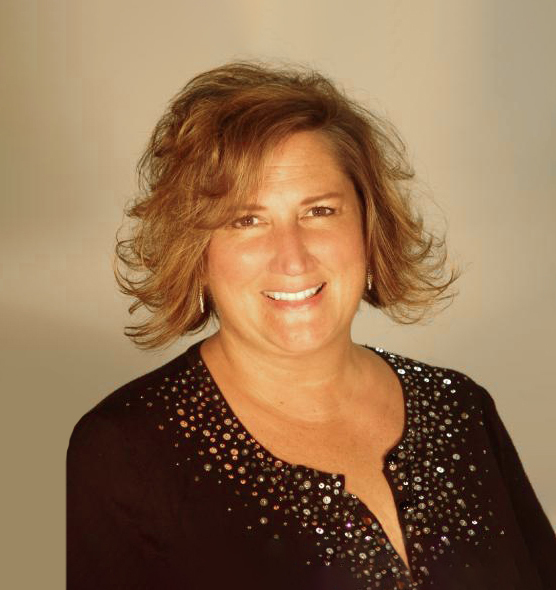 Gaye Hanson is a speaker who raises the bar on creative, fun and transformational presentations; raises the spirits of hurting souls; and raises the culture in organizations around the world. Her uproarious humor and tender heart will bless you as she takes you through the joys and challenges of life. Gaye’s inspiration touches her audiences and her enthusiasm will ignite us as we begin our Lenten journeys. Seeing Gaye isn’t just a presentation…it’s an experience!